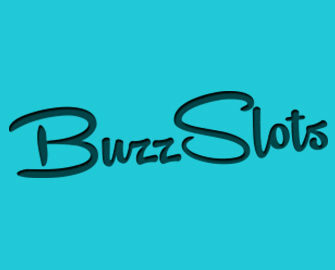 Buzz Slots Casino Review - Will You be Buzzing With Excitement in 2018? Sorry, this casino is now closed. 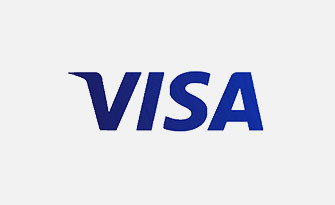 Have a look at some of our top casinos instead. 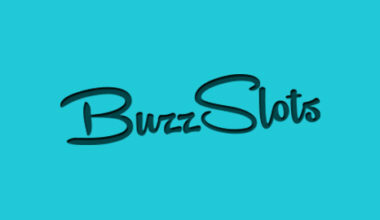 For those of you who have an avid love for playing online slot games as a primary focus, the Buzz Slots casino platform could be just the location that you’re looking for. 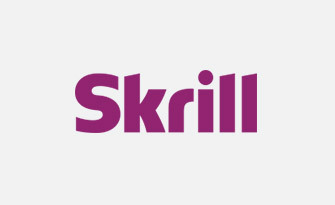 It’s only been in existence since 2014, but has managed to craft a very nicely designed website and a following of enticed gamers within those couple of years. It’s the owner of a gambling licence from the Malta Gaming Authority, so you can rest assured that whenever you play at the site, everything is fair and fully regulated. 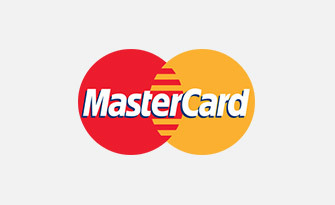 You’re able to view the site in five different languages, with German, Swedish, Finnish and Spanish appearing alongside English, although as far as currencies are concerned, you’re able to play the games in Euros. 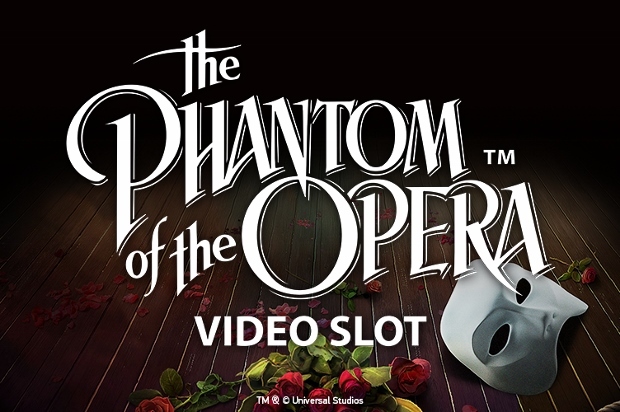 All of the games are also instant play only, so no casino software download is necessary. 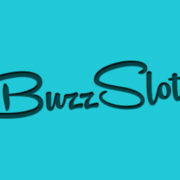 As soon as you load up the Buzz Slots home page, you’ll find a very nicely designed website on display. 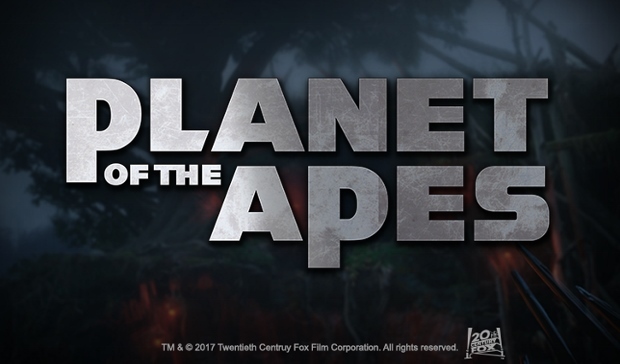 It’s all created with high quality graphics on display for the background, but a vivid blue colour runs along the top of the screen, while it’s here that you’re also able to navigate through the different sections of the platform. As the site says, ‘Join the Buzz. Get up to 1,000 Free Spins’, which is temptation enough in itself to sign up right away. 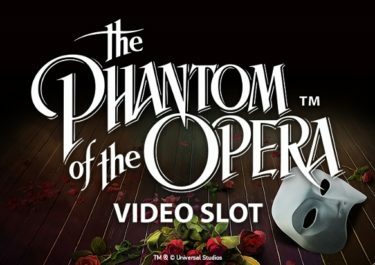 Below this, you’ll find the newest slot games that have been added to the casino, as well as the jackpot slots and favourite slots. This is basically the general layout of the home page, so everything is kept simple enough, but it’s also very visually appealing at the same time. Deposit €20 and receive 200 freespins on Aloha! Cluster Pays, Starburst, Pyramid: Quest for Immortality, Football, Theme Park, Gonzo’s Quest, Jimi Hendrix or Guns n Roses. Deposit €50 and receive 300 freespins on Starburst, Pyramid: Quest for Immortality, Steam Tower, Alien or Fruit Shop. 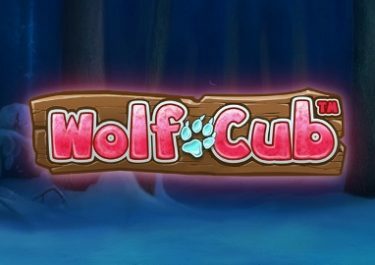 Deposit €100 and receive 500 freespins on Starburst, Pyramid: Quest for Immortality, Hook’s Heroes, Koi Princess, Dazzle Me, Sparks, Neon Staxx, Dracula, Stickers, Gonzo’s Quest or Spiñata Grande. 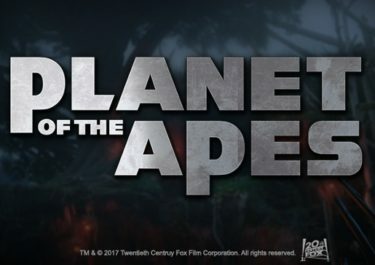 Deposit €200 and receive 1,000 freespins on Starburst, Pyramid: Quest for Immortality, Hook’s Heroes, Dazzle Me, Koi Princess, Sparks, Neon Staxx, Spiñata Grande, Gonzo’s Quest, Dracula, South Park: Reel Chaos, Stickers, Tornado: Farm Escape, South Park, Disco Spins or The Invisible Man. However, just because Buzz Slots Casino has a focus on video slot games doesn’t mean that it won’t cater to other gamers as there is also the addition of what have been labelled ‘Board Games’. These are basically the often seen table games such as variations of blackjack and roulette, as well as titles like Face Up 21 and Let It Ride. 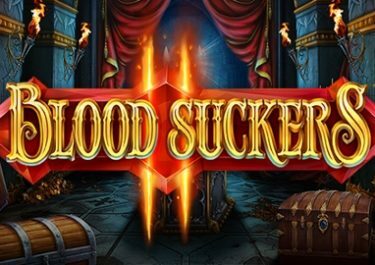 Finally, a set of live dealer games have been added for those of you who prefer to play in a more authentic sort of casino setting. Adding funds to your online casino account at Buzz Slots is an easy enough task to do, and there are a few different payment methods by which you’re able to do this. 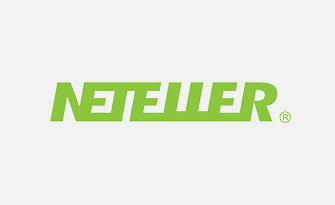 Of course, the often seen Visa and MasterCard products are very much usable, and you’re also able to make use of a NETeller or Skrill eWallet account if you have one. 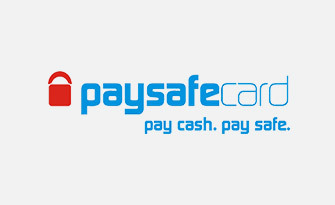 Finally, if you prefer using Paysafecards, these are readily accepted, while so is the PugglePay option. 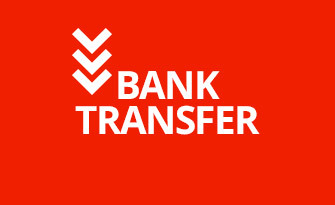 Not only that, but you can use one of these options to make a withdrawal as well, with the exception of Paysafecards. While most online casinos will also provide their registered players with a frequently asked questions section, Buzz Slots does not have one of these. Instead, if you’re in need of any assistance at any time, you can contact the support team in one of two ways. The first of these is the option of using the live chat feature, although if this is not a possibility, you can send an email along to the team by filling out the form that is included on the website or by sending your message to [email protected]. Becoming a member of this website could be one of the best things that you do today, as it’s filled with a wide range of games, and these are all very easily accessible. The welcome offer of freespins depending upon your deposited amount is another appealing feature, while the overall design of the platform is exceptionally pleasing to view.